Make Your Ride Look Good! 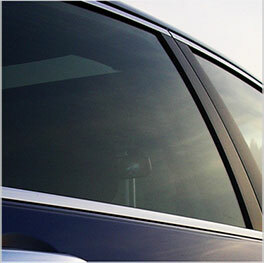 Tinted windows are one of the most popular upgrades first performed by new car owners. Tinting your vehicle not only provides added comfort and security, but it also increases the value of your vehicle. Quality film and professional installation is essential for a professional tint job. One of the most important reasons to have your windows tinted is the health benefits. 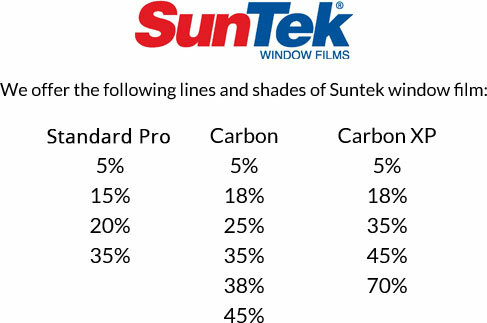 Window tinting cuts the sun’s dangerous UV-A rays up to 90% Reducing your exposure to the suns harmful rays lessen your chance of skin damage and or skin cancer. “The Skin Cancer Foundation” and dermatologists across the country recommend having your vehicles windows tinted to protect you from the sun while driving. Tinting also protects your vehicles interior from fading and other types of sun damage. All tint work is performed on site by the New Image Detailing certified employees.